SA is expected to indicate the highest ICT spend across the META region. South Africa has ranked 46th out of 79 countries in terms of progress and performance made in broadband, data centres and cloud services in the past year. 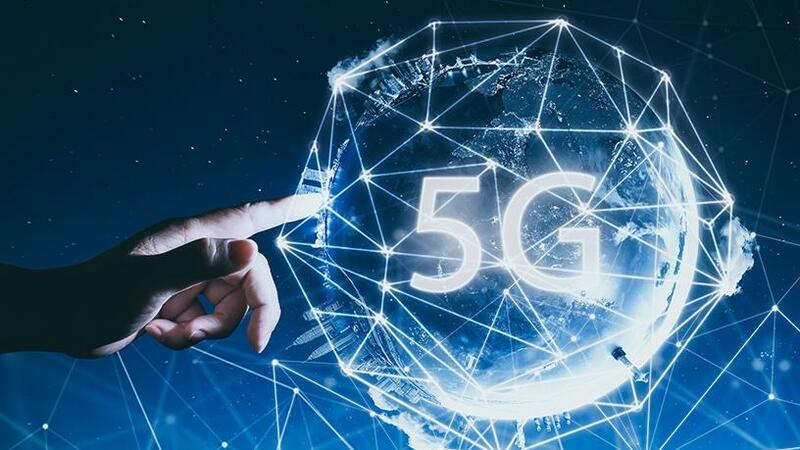 SA is expected to indicate the highest information, technology and communications (ICT) spend across the Middle East, Turkey and Africa (META) region this year. So far SA has indicated average levels of performance in terms of broadband, data centres and cloud services, scoring 42 points out of 100. The report provides an analysis of how 79 countries deploy a range of enabling technologies such as broadband, data centre, cloud, big data, artificial intelligence and the Internet of things in an effort to drive the digital transformation of industries, cities and government. "Bandwidth in SA has seen significant improvement this year and a 1-point growth was also reflected in cloud migration. In addition, SA experiences improvements in mobile broadband subscription and smartphone penetration. Moving forward, more investment in ICT infrastructure is necessary to support and facilitate the development of ICT in the country," the report reveals. A single-point increase on the GCI score, according to the report, can deliver a 2.1% increase in competitiveness, a 2.2% increase in innovation, and a 2.3% increase in productivity across an entire economy: a testament to the strategic importance of ICT infrastructure. "SA is expected to lead the way in the META region as investment in technologies such as cloud, big data, social, and mobility become imperatives and dominate the ICT decision-making agenda in the region. "Long-Term Evolution Advanced (LTE-A), a new high-speed broadband network, is about to be rolled out in SA. Current versions of LTE are still regarded as a form of 3G, while LTE-A is regarded as the minimum to describe a network as 4G," the report points out. The global digital economy has been growing at a rate of two-and-a-half times faster than global GDP over the past 15 years, the report points out. Last year, SA ranked number 31out of 50 countries. This year, the GCI broadened its research scope from 50 to 79 nations. According to market research firm IDC, South Africa's overall ICT market is expected to reach $21.4 billion (R248 billion) by the end of 2018, and $23.4 billion (R273 billion) by 2021, representing a compound average growth rate of 2.9%. "IT services, software and infrastructure roll-out are the fastest growth segments in SA's ICT market, with the government and financial sectors dominating spending. In finance, this is driven by investment in upgrading legacy systems, compliance, as well as risk mitigation and improving customer experience," according to Mark Walker, associate vice-president for Sub-Saharan Africa at IDC. IDC sees strong interest in third platform technologies such as cloud, mobile, data analytics and social, especially as they form a foundation for Internet of things, cyber security and artificial intelligence applications within local organisations. Delivering his inaugural State of the Nation Address in Parliament in February, President Cyril Ramaphosa gave ICT some much-needed attention by announcing some of government's plans aimed at taking advantage of rapid technological change. Ramaphosa's announcement of plans to establish an ICT commission is regarded as one of the signs that government is taking steps to ensure capabilities in science, technology and innovation are developed. ICT veteran and IITPSA programme consultant Adrian Schofield, said at the time: "If this commission had been in place during (or instead of) the white paper process, it could have taken a more reasoned and authoritative view on the issues facing South Africa's patchy progress with ICTs and provided government with a much better legislative framework."